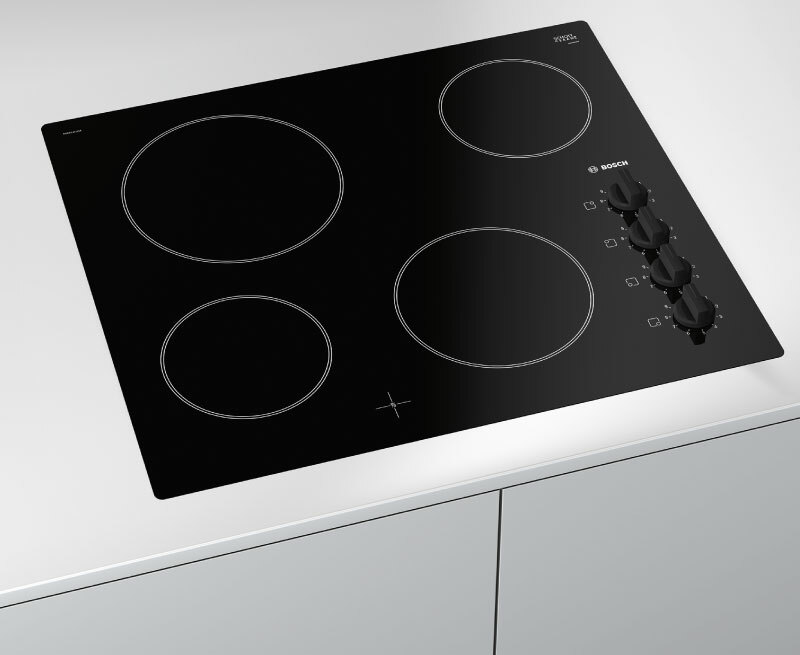 Quick Therm allows the hob to heat up quicker than other ceramic models. 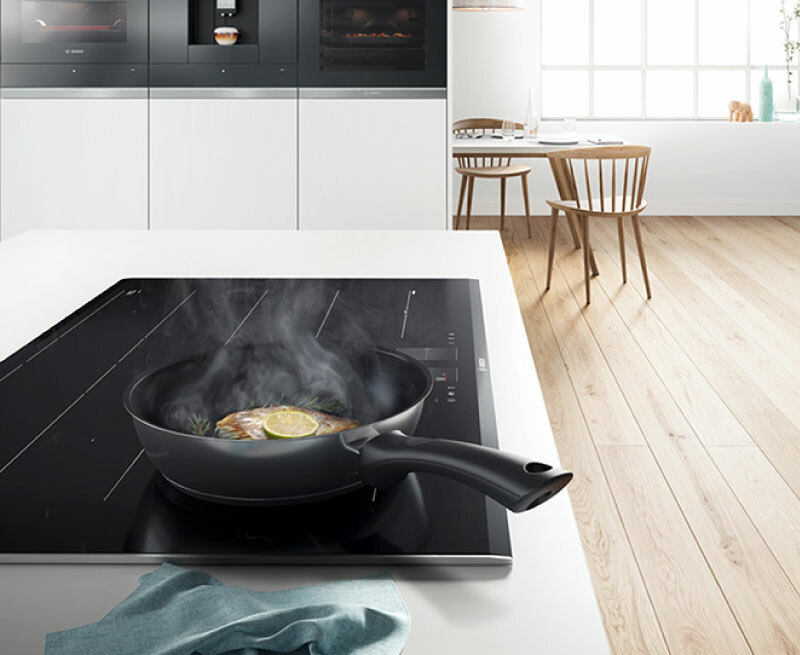 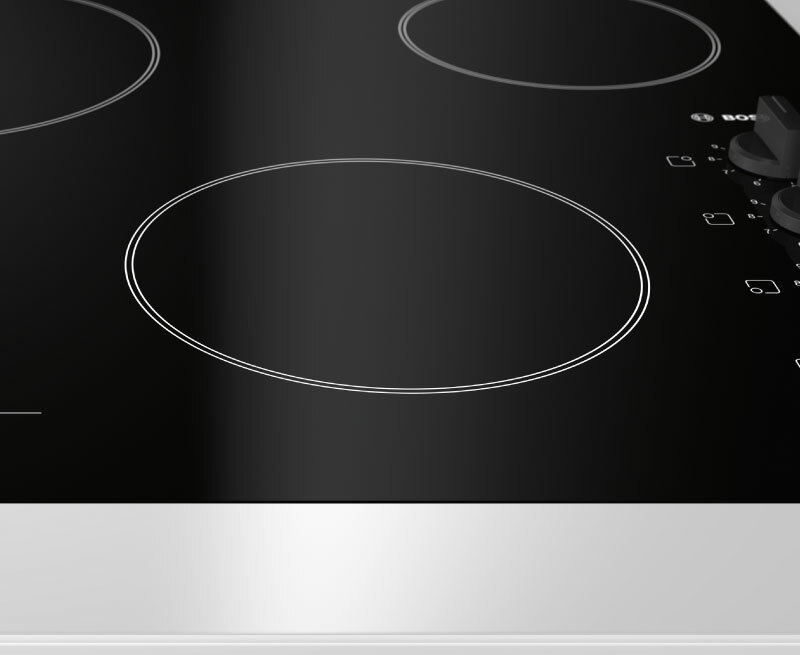 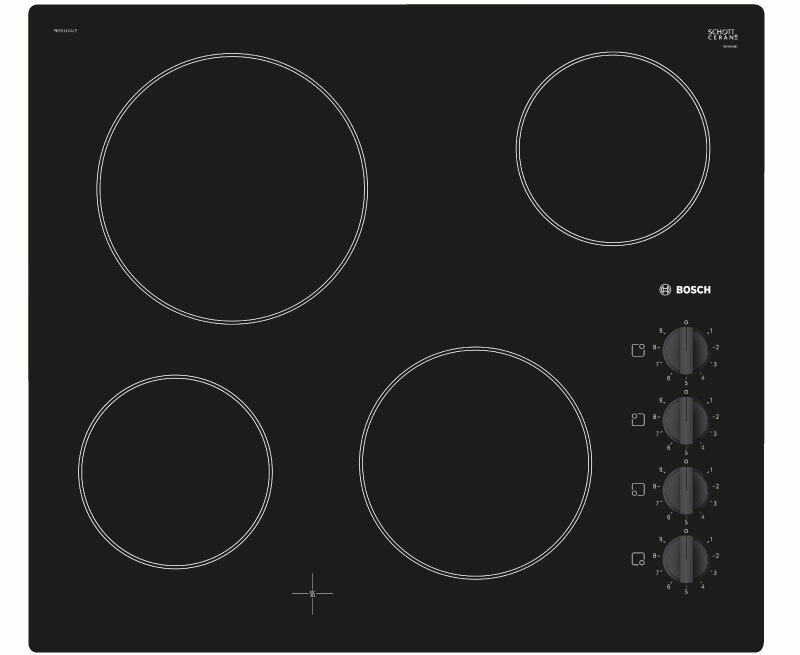 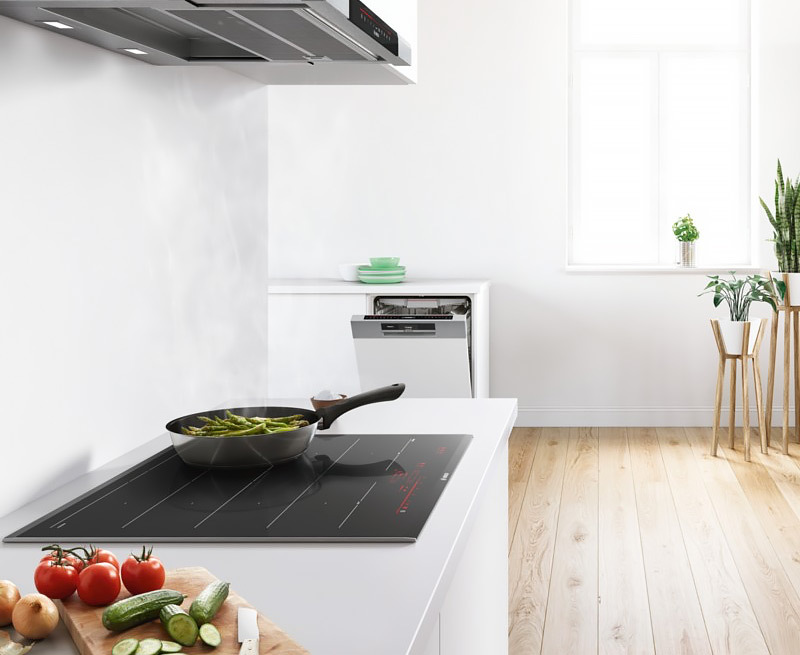 The hob features large dials, making them easier to grip, with settings easier to read and prevents pots and pans from burning or boiling over. 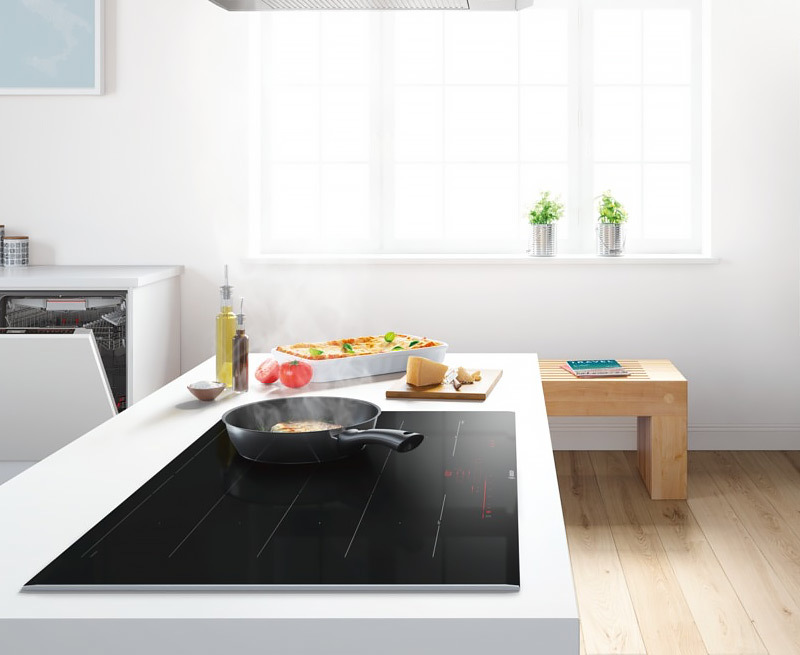 Residual heat indicators also let you know when the stove’s surface is too hot to touch. 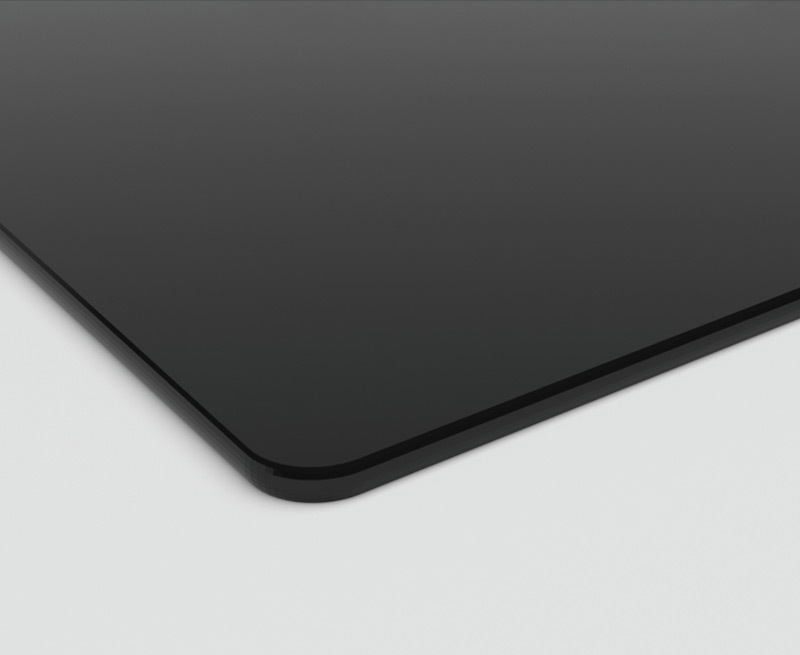 And it's quick to wipe down and being built-in there are no seams or gaps where food and crumbs can hide. 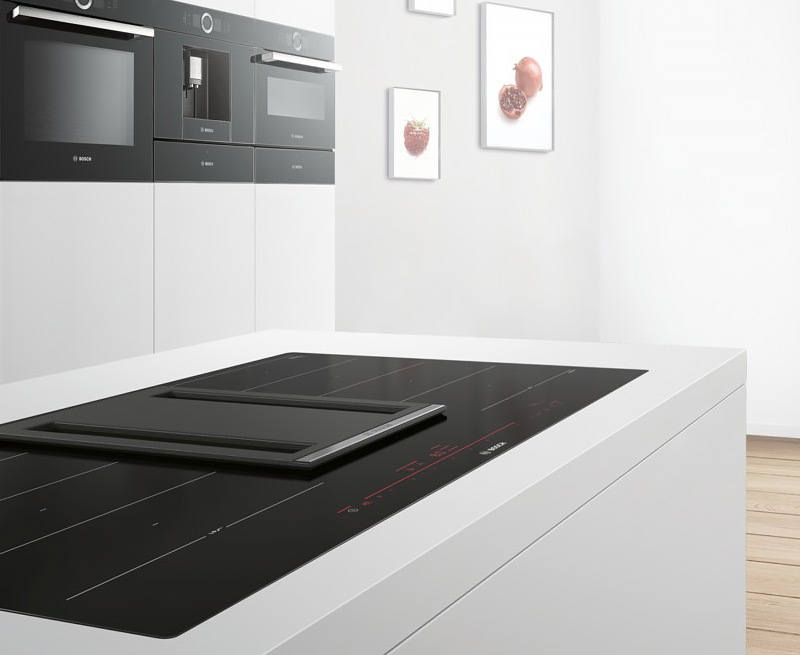 Being built-in there are no seams or gaps where food and crumbs can hide.